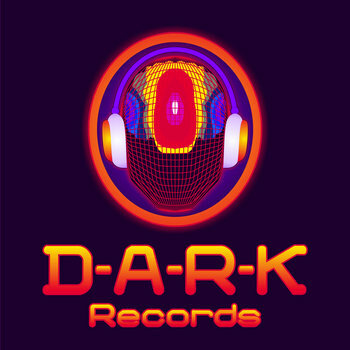 D A-R-K Records: 5D Series is proud to present its 3rd EP in the 5D Series. This time, Hagenith with his friends, Kizo, Payko, Goahuman and Aegolius, have been witness of Unhuman Movements. It may be a Paradox, but Zabel with his Lollipop had Side Effects from Hexagonaria. Tracks 1 & 2 written and produced by: Andrej Tasevski and Zoran Jovanovski. Track 3 written and produced by: Andrej Tasevski and Dalibor Anastasovski. Track 4 written and produced by: Andrej Tasevski and Denis Bogdanovski. Track 5 written and produced by: Andrej Tasevski and Meto Trajkovski. Mastering by: Samyaza @ Cosmic E.G.G. Studios, Minneapolis, MN, USA.